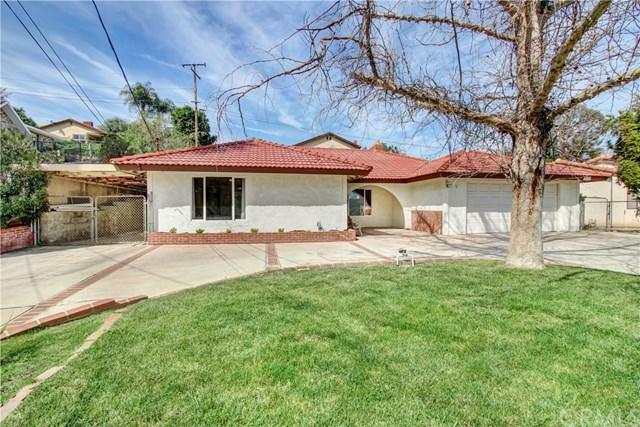 Country Living in the Heart of Corona. Come see the nicest SINGLE STORY homes at this price situated on a nearly 1/4 acre lot. 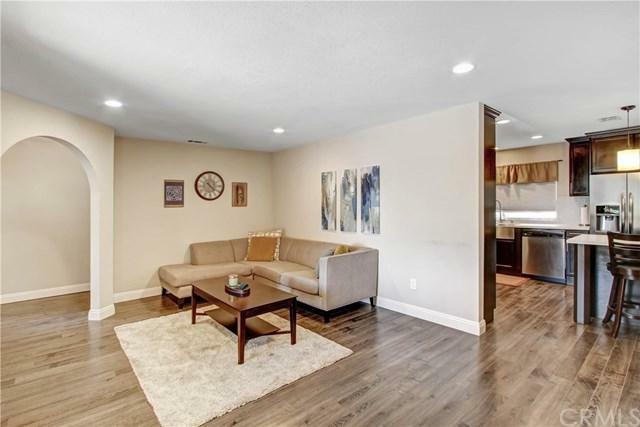 As you walk into the home you are greeted with luxurious laminate flooring which spreads throughout, along with tile in the bathrooms. The spacious Master Bedroom features dual closets and an attached Bathroom. Both secondary bedrooms are generously sized as well. In the Kitchen you will find plenty of upgrades including: Quartz countertops, Newer Stainless Steel Appliances, Recessed Lighting and an Island with a Breakfast Bar. 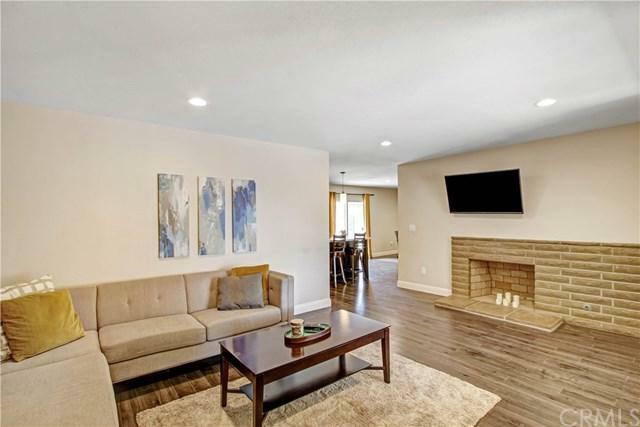 Some other features of the home are Dual Paned Energy Efficient Windows, Recessed Lighting, Ceiling Fans, 2 Fireplaces and a Nest Smart Home Thermostat which give this charming home an updated and modern feel. RV parking and a commercial grade epoxy floor in the garage make this home perfect for all your toys and projects. 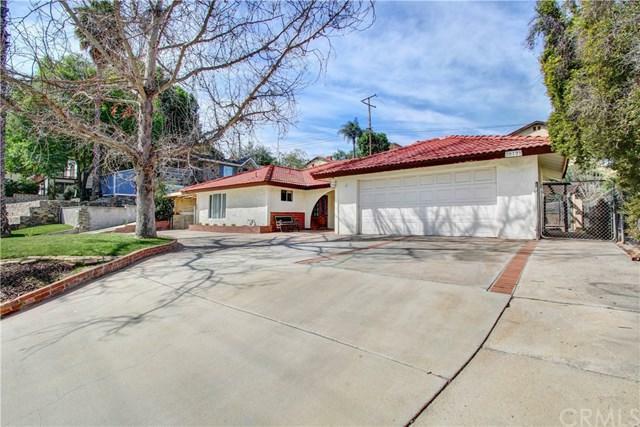 Situated on a quiet street that is conveniently located close to schools, shopping and local freeways (15,91) for your morning commute. All of this with **NO HOA** **NO MELLO ROOS** **PLENTY OF PARKING FOR YOUR WORK TRUCK/TOY HAULER/RV** Estimated Tax Rate is 1.1%.